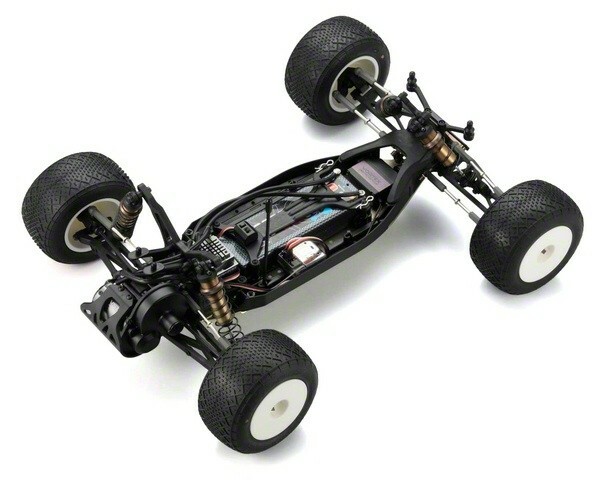 Kyosho Ultima RT6 2WD Competition Electric Stadium Truck Kit. The World Championship performance of the RB6 has now been harnessed in a 1/10 Stadium Truck chassis! In its debut race the RT6 destroyed the competition in the hands of Jared Tebo to claim the 2013 ROAR 1/10 Stadium Truck National Champion title, and now this championship proven performance can be yours!